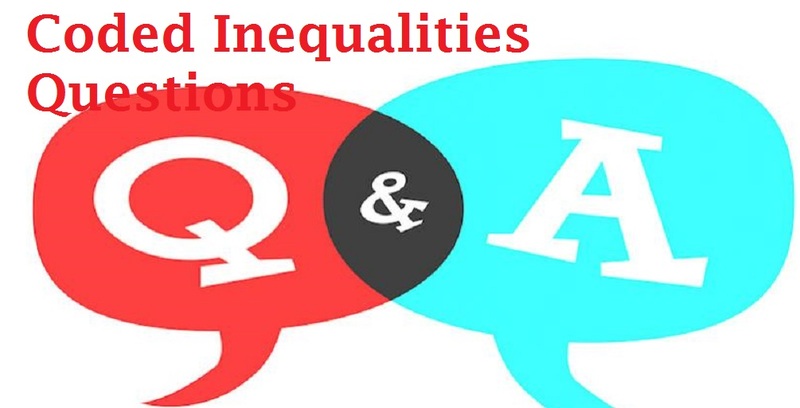 We are sharing some important Coded Inequalities Questions with solutions for IBPS PO & IBPS Clerk 2018(Prelims and Mains) Online Examinations. In Reasoning Section, Most of the times question from this topic occur. So, you must practice this topic to score good marks in the exam. Now in each of the following questions assuming the given statement to be true, find which of the conclusions given below them definitely follows/follow and give your answer accordingly. Now in each of the following questions assuming the given statement to be true, find which of the three conclusions I, II and III given below them definitely follows/follow and give your answer accordingly. Now, in each of the following questions assuming the given statements to be true, find which of the four conclusions I, II, III and IV definitely follow/follows and give your answer accordingly.